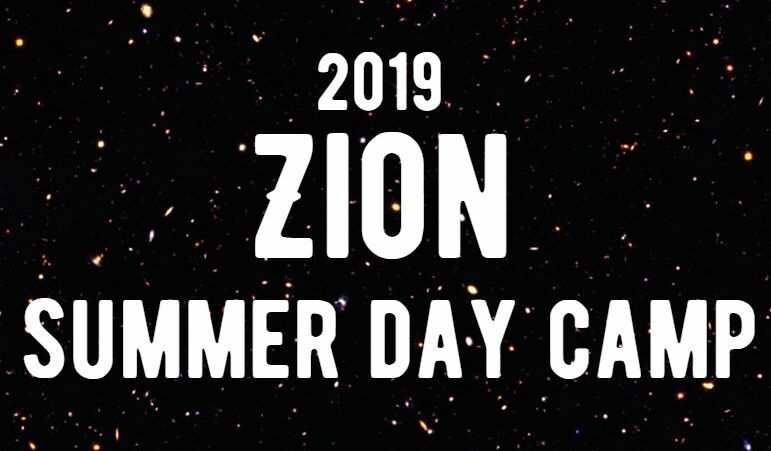 Welcome to Zion Summer Day Camp! 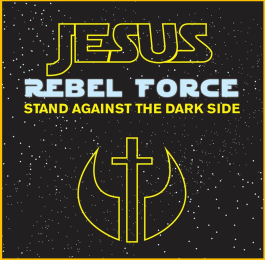 This summer at camp the children and youth will participate in on and off-campus educational explorations that encourage us to know that JESuS helps us “Stand Against the Dark Side”. Our ten week journey will begin on Wednesday, June 12th. Along the way, our Jedi’s will have the opportunity to experience daily devotions, creative crafts, cooking, reading, sports, science and technological activities on a regular basis. Come have fun and be apart of the “Rebel Force”! All campers receive a free T- shirt with paid registration and must go to the Zion app to select t-shirt size. Order your shirt for $17.00 on the Zion App. FACTS account will be billed.